I love the fact that most of our culinary herbs and spices also have medicinal benefits. Here is a few of the most common ones used by me and my colleagues. 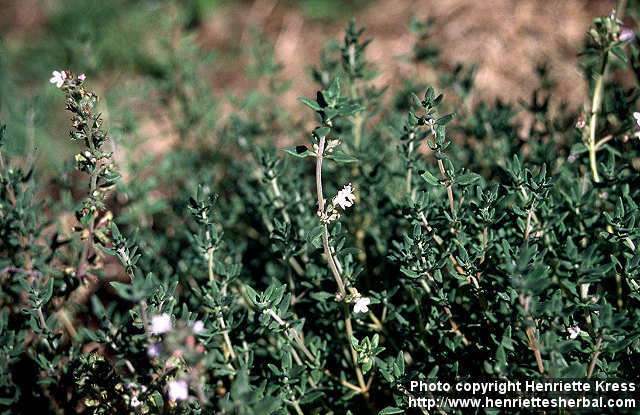 Thyme- it is anti-microbial and reduces coughing so it is great choice for bronchitis. You can make a tea out of it or better yet add it to a garlic broth. The tea can be used for steam inhalation. Tinctures are also available. Turmeric, hands down one of the most researched medicinal spices. After sifting through all of the turmeric research earlier this year, I have made a concerted effort to incorporate this healing spice into my food and drinks on a daily basis. Green Med founder, Sayer Ji, has reviewed over 4,000 abstracts related to turmeric and discovered over 580 researched benefits. I add turmeric to smoothies, soups, rice and tea. The taste is mild and easily combines with all different flavors—experiment with it. It is best absorbed with some kind of healthy fat. My favorite medicinal kitchen spice is…. Garlic. Ubiquitous, versatile, tasty, antimicrobial, easy to find. You can use it in almost any recipe and not be obvious. This entry was posted in Herbs and tagged coughs and colds, garlic broth, herbs and spices, inflammation. Bookmark the permalink.